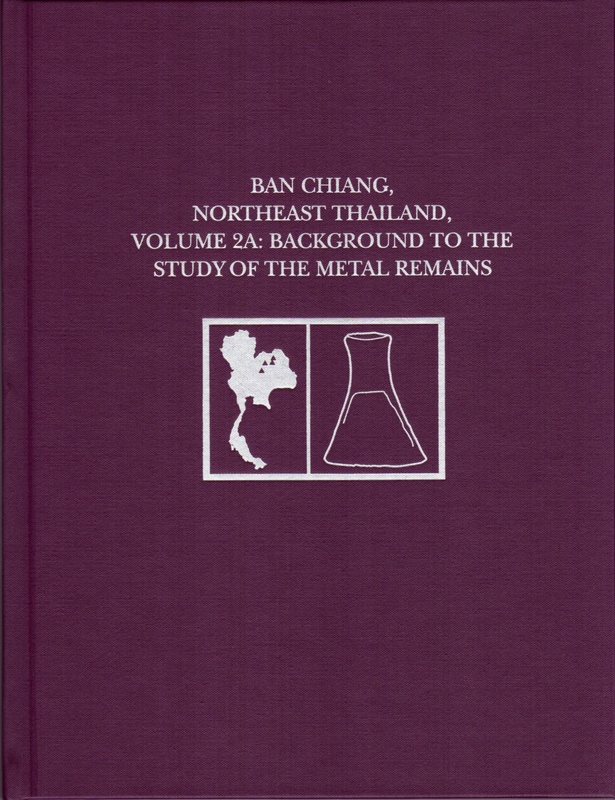 Volume 2A of the Ban Chiang metals monograph has been published! 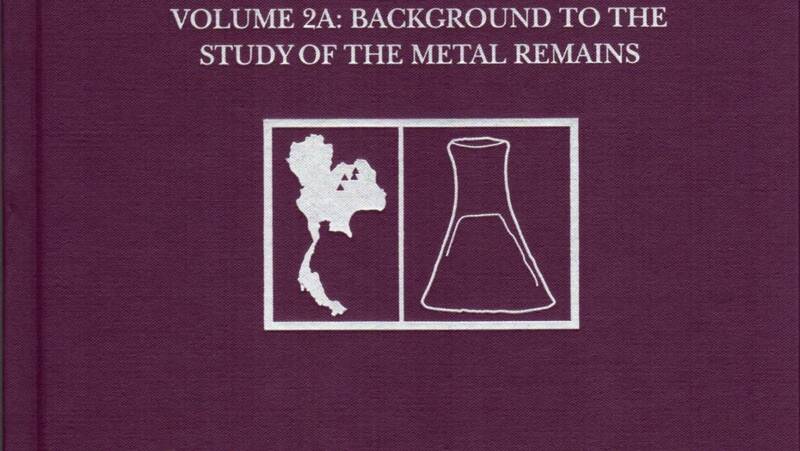 It is called Background to the Study of the Metal Remains. This is the first volume of four. Here, Drs. Joyce White and Elizabeth Hamilton discuss different viewpoints used to assess the materials at Ban Chiang and other Northeast Thai sites as well as review and critique the current archaeological paradigm. The volume also introduces new archaeometallurgical paradigms for analyzing the materials found at these sites and their relation to ancient society, economics, and culture.